This post is going to be full of surprises for you, we have some exciting news to share and I have been dying to tell you ever since we found out back in August… Surprise! 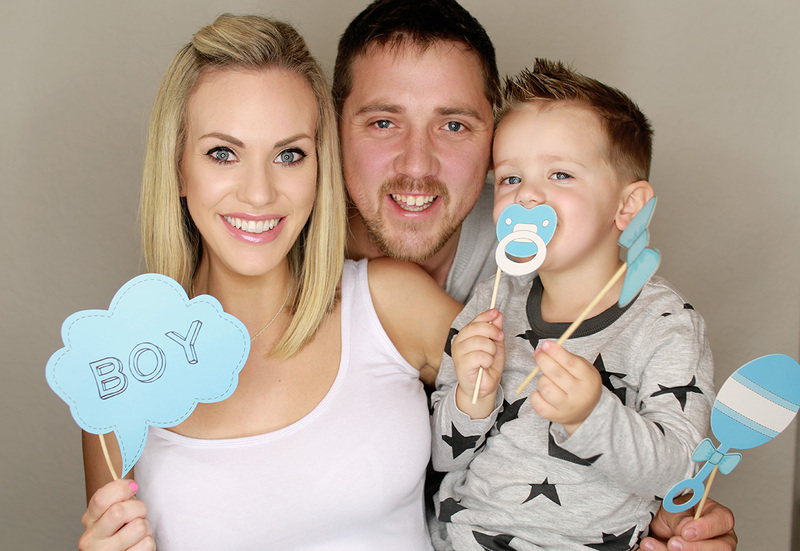 We are expecting baby number 2 and we are absolutely delighted! Now onto surprise number 2, I’m not actually 12 weeks pregnant which is the normal time for people to announce in fact I’m 16 weeks 2 days and in my second trimester already. I can’t quite believe how quick the first trimester went and how fast these few weeks since our 12 week scan have gone although in the last couple of weeks I have just been wanting to tell everyone.. I wanted to wait until 16 weeks because today we went for a private scan at Babybond and found out the gender of our little bundle. Which brings me on to surprise number 3! 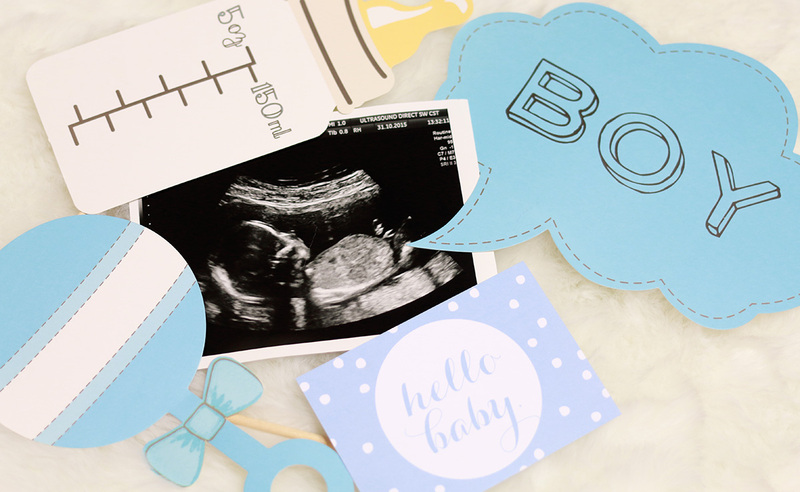 We are having a boy!! It’s official I will continue to be the queen of the house and we can’t wait to meet our little man, Vinny is super excited to become a big brother and we can’t wait to welcome him into the world. With regards to symptoms I have felt pretty much the same as I did when I was pregnant with Vinny and I had a feeling this baby would be a boy, I’ve had no sickness just a little nausea, full boobies, no real cravings… I’m feeling quite lucky as I haven’t had any major symptoms.